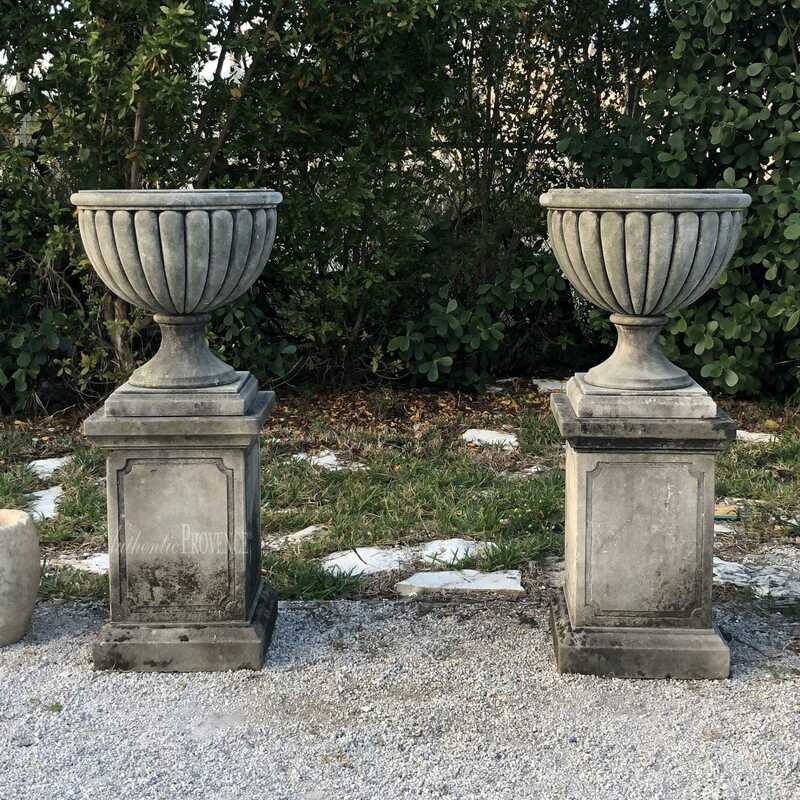 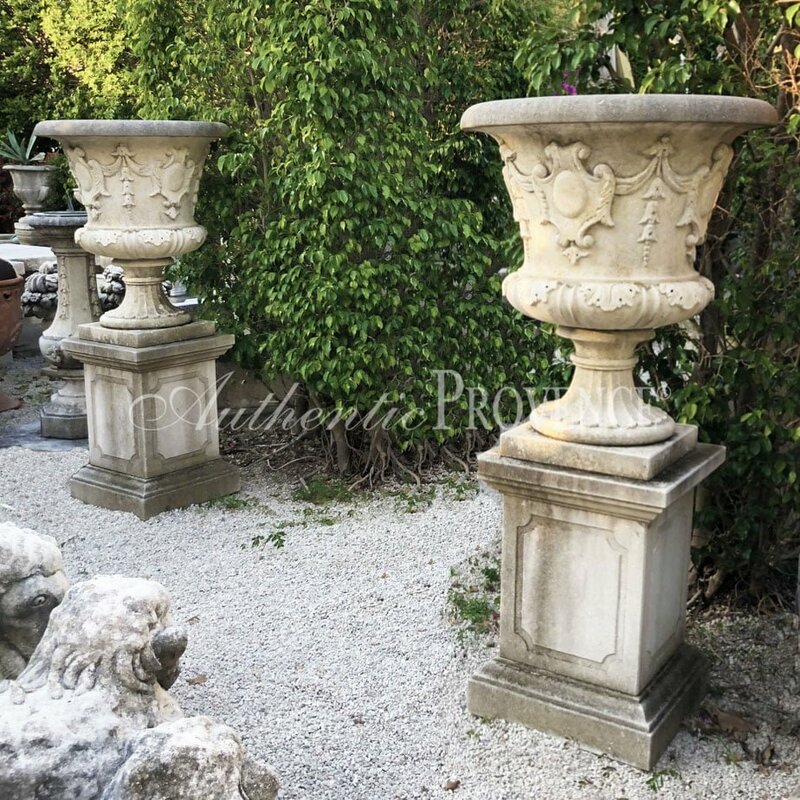 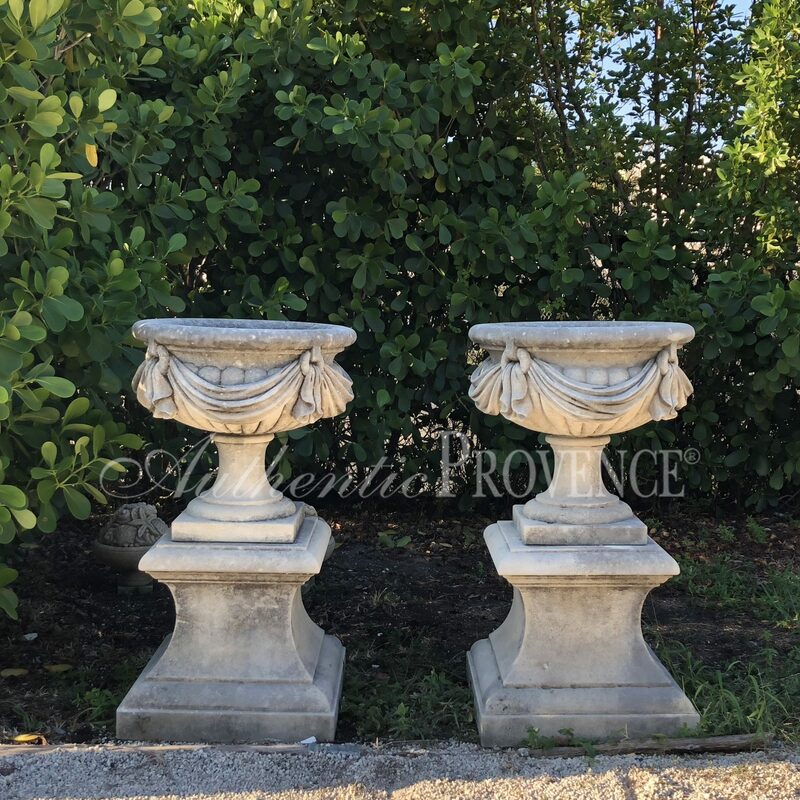 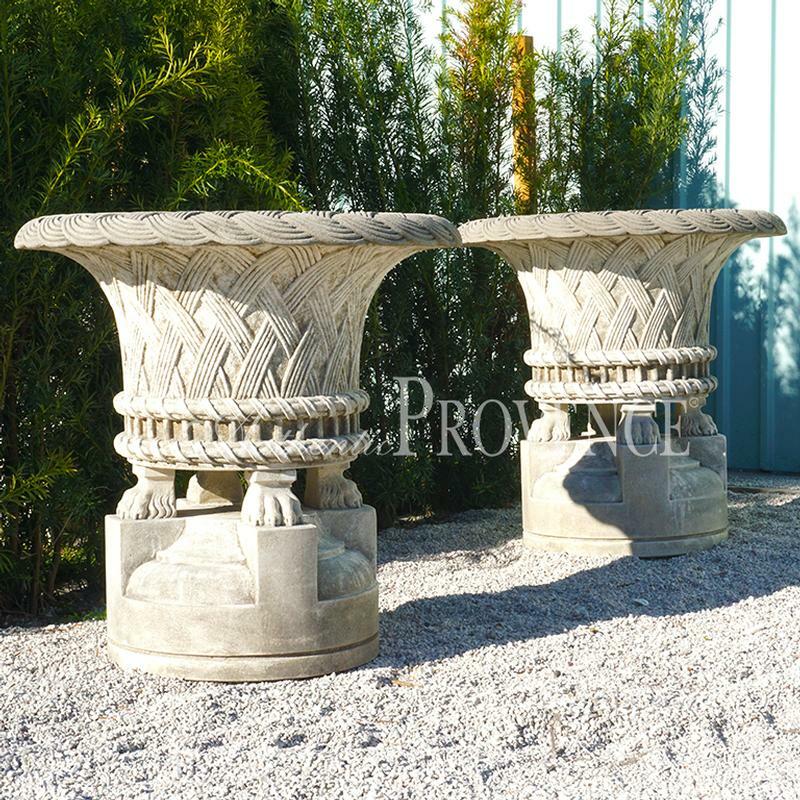 Authentic Provence offers a unique variety of antique French and Italian hand carved limestone Garden Urns and Jardinieres from the 16th through the 20th century. 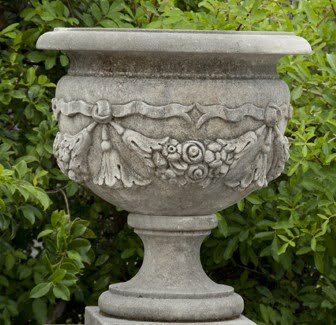 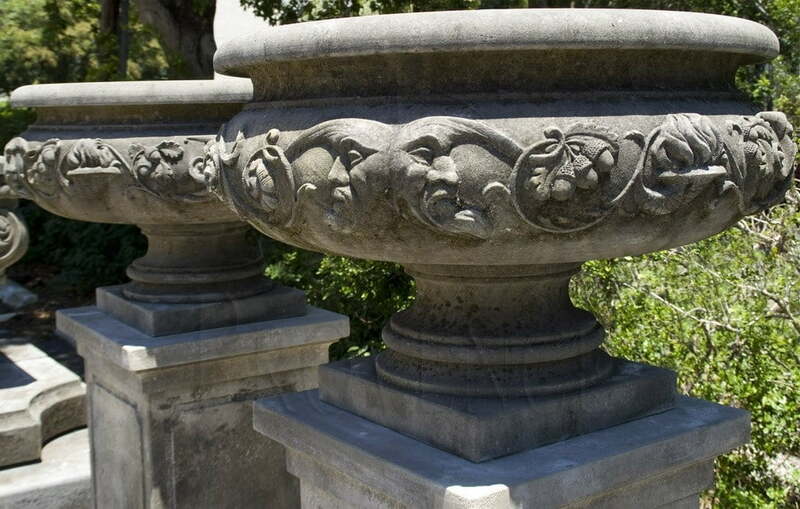 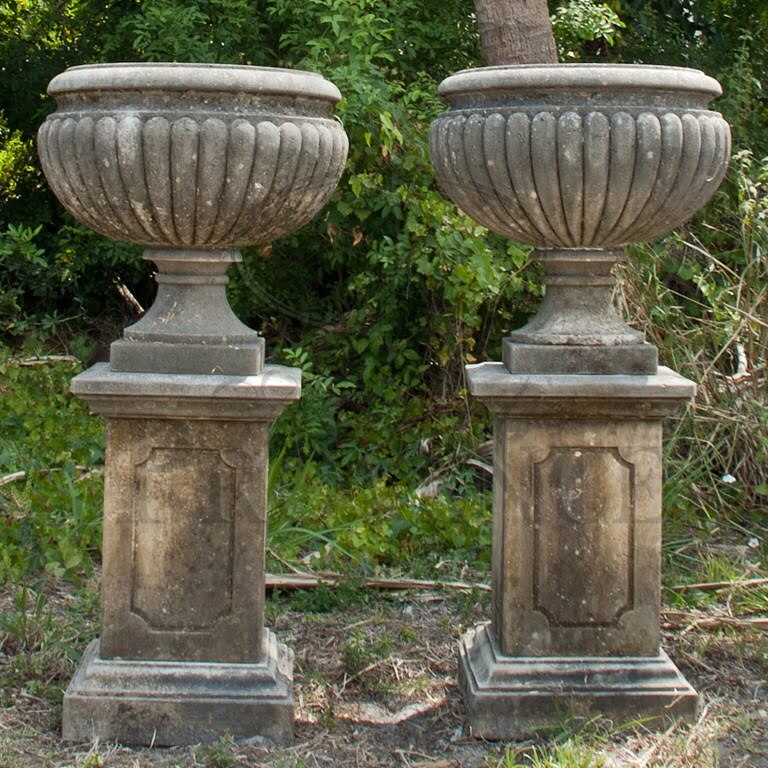 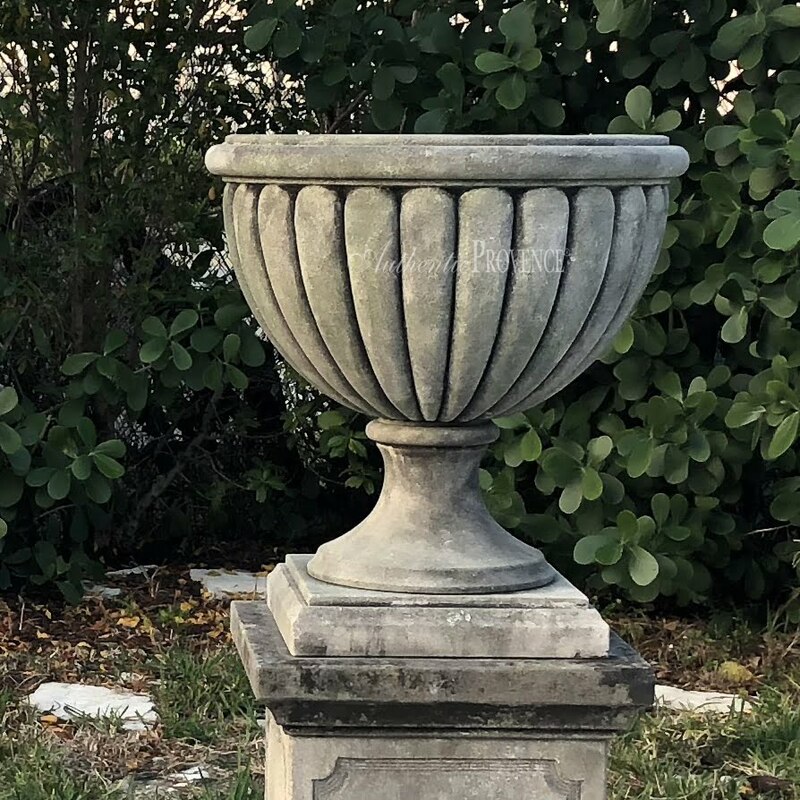 Add the beauty of the classical gardens to your space with a hand carved antique urn. 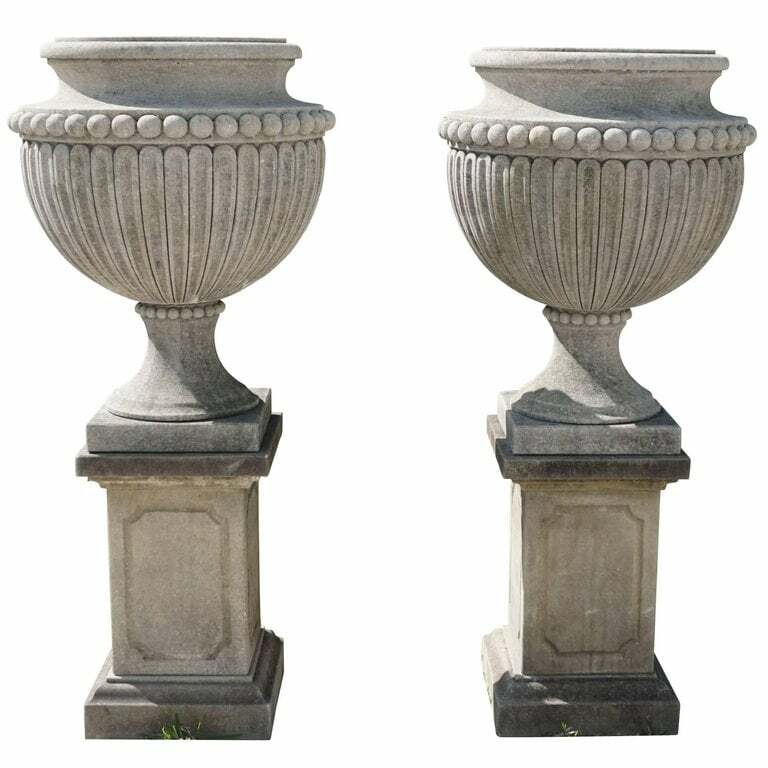 Its weathered surface accompanied with an elegant plinth make the piece timeless.